Molly Elder graduated from Texas A&M University in 1993, after studying under Jim Johnson, Master Designer,AISD, AIFD, and Benz Chair of Design. She worked for the private interior design firm, Lynne Myrick Interiors in Austin, Texas until 2002 when her family moved to Destin, Florida. 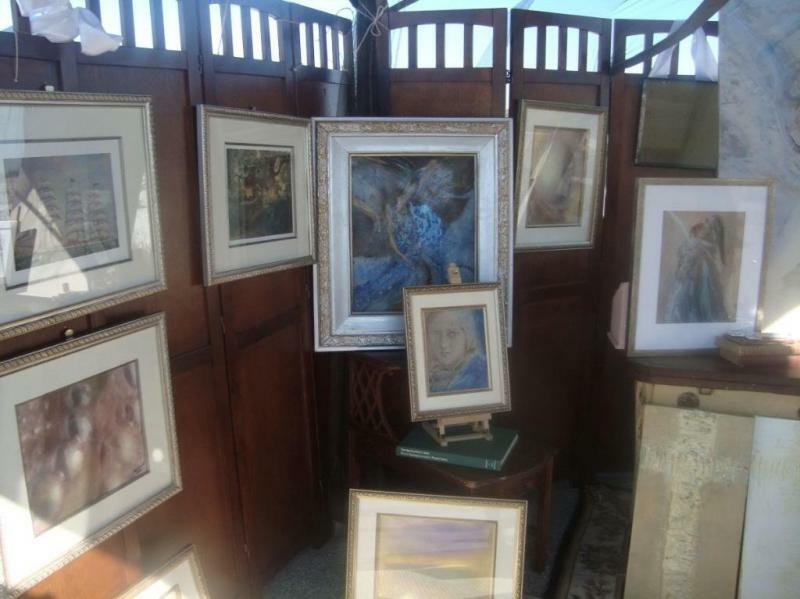 She sells works of art, the majority of them oil on canvas, as well as custom oil on linen portraits, and giclee prints.Her clients span many states as well as China and the Arab Emirates of Dubai. In 2012, she relocated from Destin, Florida back to her hometown of Austin, Texas. Her work is now available through Bella Beach in Destin, Florida, and through her studio in Austin. Molly was one of 26 artists chosen by IDAT (Interactive Design Art and Technology) as a Featured Portfolio Winner. She is a founding member of artbistro.com, an online international community of artists. She currently lives in both Austin and Liberty Hill. TX. with her husband, three children, three dogs, one cat and many wildlife friends.